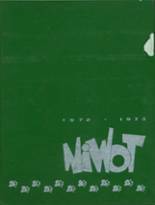 Listings of high school yearbooks for Niwot High can be found below. 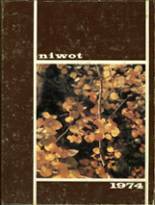 You will find former students who are seeking yearbooks, those looking to sell a yearbook and general yearbook requests among the Niwot HS yearbook listings. This yearbook section was created to help alumni post yearbook classifieds. Niwot High School alumni can relive their experiences from high school by sharing memories and pictures, reconnecting with those alumni listed, and more. Hi, can I please get a yearbook because I want to get some memories back? I was supposed to finish in 2002 but dropped out. 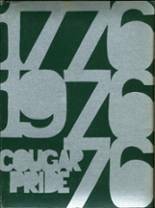 Looking to buy yearbooks 1976-1978. I have a copy of the 1973, 1974 and 1975 annuals-not for sale but can scan anything you would like. 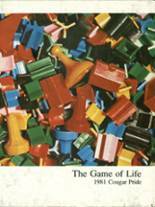 I was on the annual staff and took a lot of the pictures in these annuals. Either used or digital is fine.